Canon released firmware ver. 2.0.0 for the RF 35mm f/1.8 Macro IS for the EOS R system. Support for the “panning” scene mode with the EOS RP has been added. The ”panning” scene mode reduces subject blurring and blurs the background when the lens is mounted to the EOS RP. 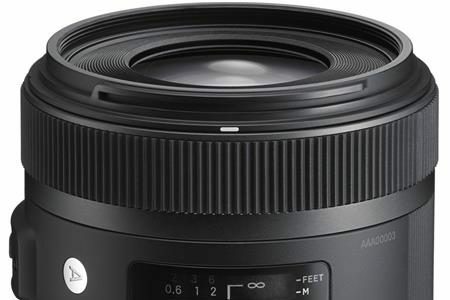 Download Firmware Version 2.0.0 for the RF 35mm F1.8 Macro IS STM lens. If you have not already done so, please register the RF 35mm F1.8 Macro IS STM lens. By registering, we will be able to notify you via email about future announcements.